Lower costs of operation, improved sales, and higher customer satisfaction will help make your business a success. 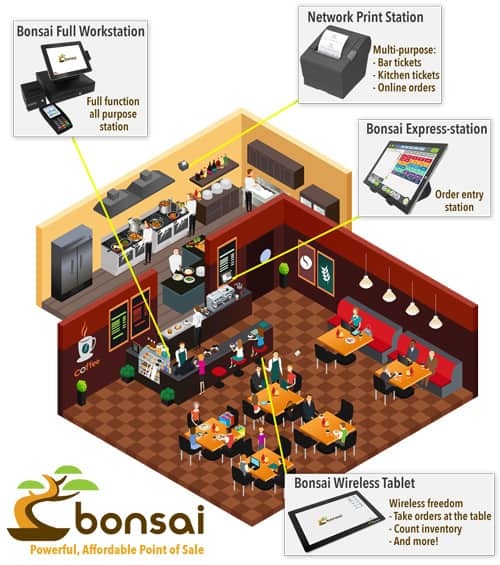 The robust configuration of the Bonsai Workstation is a super powered touchscreen restaurant or retail point of sale. EMV, NFC, and Magstripe payment ready! 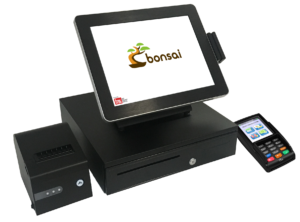 The Bonsai POS system was designed with speed and efficiency in mind. Whether you are a waitress, store manager, or anything in between Bonsai was designed to help you do your job faster and easier. 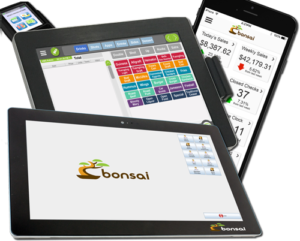 From super responsive order entry to real time sales and payroll analytics, Bonsai does it all. From payroll to inventory to sales numbers, Bonsai delivers the information you need to make decisions. 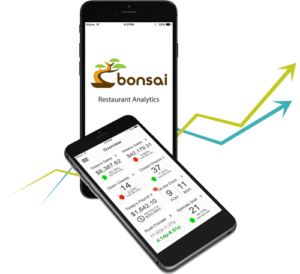 Put the power of realtime restaurant analytics in your hand. Enhance your ability to run and manage your restaurant with sales, specials, and rush forecasting data. Build the perfect point of sale system for your business. Start with a full workstation and add on what you need. From express (order entry) stations to network print stations and wireless order/inventory tablets.